Karachi, The American scientists have invented the mobile phone without battery, which gets the energy from the air or radiation waves. The back care communication technology is used in this unique mobile phone and this technology uses the reflection of the signals and people can use it to make the calls or send the SMS. 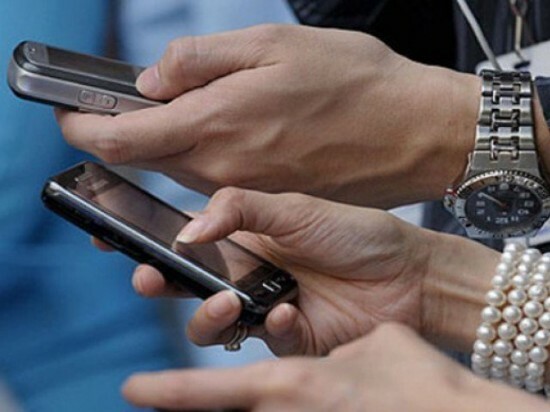 The team of the researchers of University of Washington has prepared this mobile phone, in which battery is not used to call or send the SMS. It gets the energy through air or radio signals instead of use of battery. In the feature of this mobile phone, only LED light and buttons on the circuit board but the latest version of this mobile phone with better standard and e-link display and work is being carried on it.